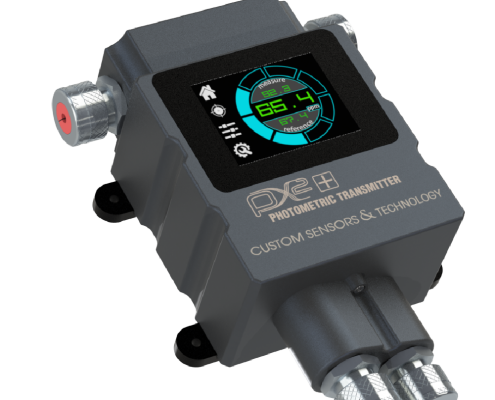 Custom Sensors & Technology offers the top of the line photometers to meet our customers’ needs. 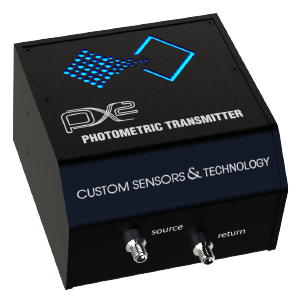 We offer single or dual wavelength photometers that filter light at application-specific wavelengths. Additionally, we can evaluate your process samples to determine the optimal configuration for your particular application. All photometers can be packaged in enclosures for general purpose or electrical area specific environments.